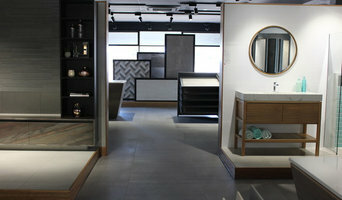 What does a tile, stone, and countertop professional in Green Hills, SA, AU do? Any professional involved with countertops, stone or tile work during the construction or renovation is a tiling professional. 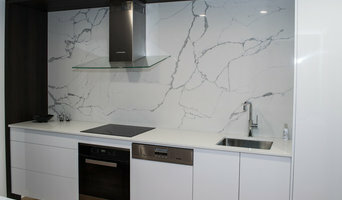 Most Green Hills, SA, AU tile experts have a comprehensive understanding of which surfaces will work best in various locations within the home. Tilers and Green Hills, SA, AU tile manufacturers will have a great range of tile designs, sizes and materials to choose from and will help you to pick the best tile based on your tastes and requirements. Also, ensure you hire a tiler to lay the tiles out neatly and evenly. 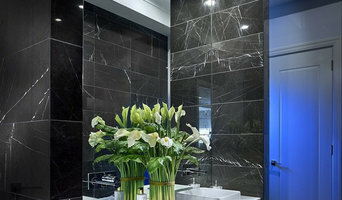 Don’t forget Green Hills, SA, AU tile professionals can also install murals and mosaics, as well as add decorative edge treatments around the house. 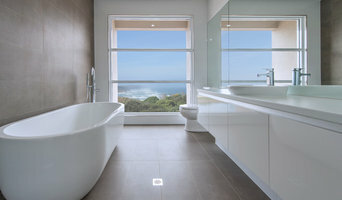 Why should I hire a professional a tiler or installer in Green Hills, SA, AU? Perfectly laid tiles and countertops can look simple and seamless once finished, but installing them is far harder than it looks. It really pays off to consult a Green Hills, SA, AU tile shop or hire a professional tiler in Green Hills, SA, AU as they will have the experience and expertise to finish the job efficiently, quickly and to a high quality. Tilers or the tile showroom will also repair or replace surfaces in the event of chips, cracks, stains or other damage. Many tile, stone, and countertop professionals in Green Hills, SA, AU also install shower pans, flooring systems and other common components of surfacing jobs. Narrow your search in the Find Pros section of the website to tile, stone and countertops in Green Hills, SA, AU. You can also look through photos to find tile, stone and countertop projects you like, then contact the contractor who worked on it.